What is the subject and inspiration for the talk? 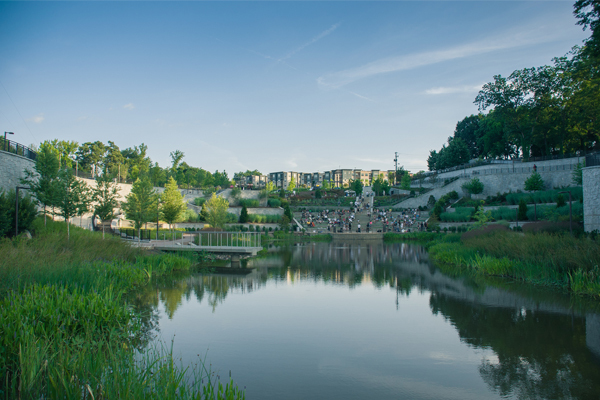 All of us have worked in cities throughout our careers, and have been both inspired by and part of investments to re-envision city landscapes. 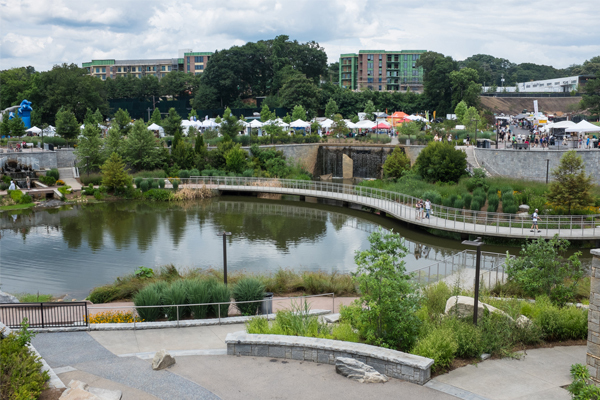 From Ryan’s work on the Atlanta BeltLine to Lacy and I working on New York City’s post-Sandy Special Initiative for Rebuilding and Resiliency, we have seen the power of a big idea to transform the planning and execution of public open space that provides a range of benefits and functions. In our talk, we want to show how there are great examples of this broad concept at a variety of scales, geographies and politics. These projects can reclaim or repurpose underused areas in cities, reshaping them to meet the demands of a 21st century city—one that we consider to be livable, beautiful, ecologically vibrant and prepared for the next 100 years of change. 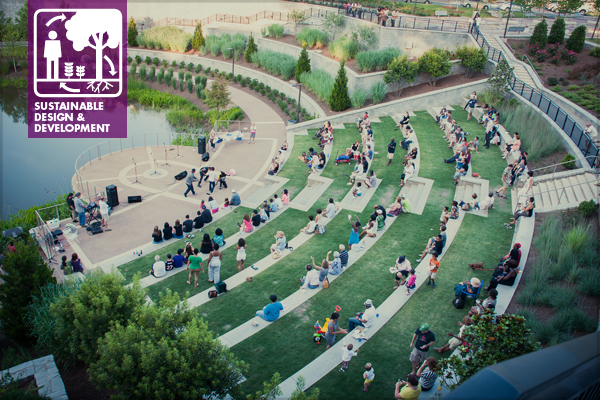 What do you see as the value of landscape architects promoting community resiliency in less common venues, aimed at the general public and activists outside of the profession? The ability to reach out to a broader audience was actually a big impetus for pursuing this venue. One of the big ideas that we want to convey to the audience is that communities are crucial to the process of remaking cities, and that they should play an active role in this regardless of their profession. 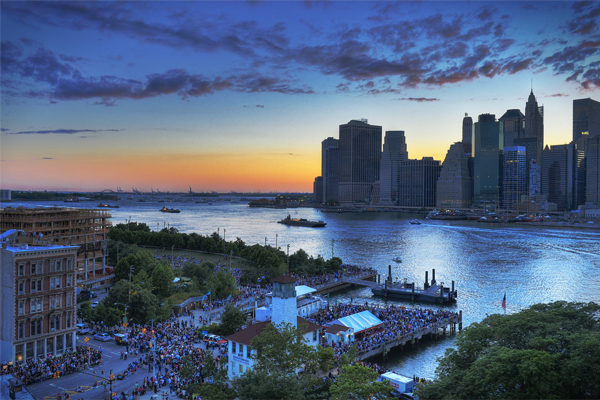 Looking at huge projects like Brooklyn Bridge Park or The 606 in Chicago, we will show that these projects aren’t just born out of city planning initiatives, but dedicated neighborhood groups who believe in the idea. We want to encourage everyone to rethink their neighborhood, and what can be achieved there, and then show how by pairing that with design professionals focused on maximizing the benefits and function, a resilient and successful solution can come to fruition.